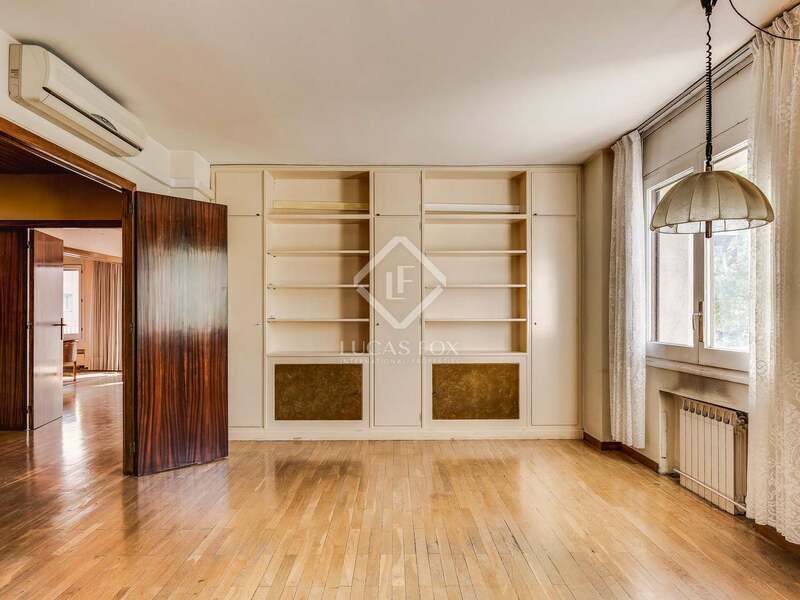 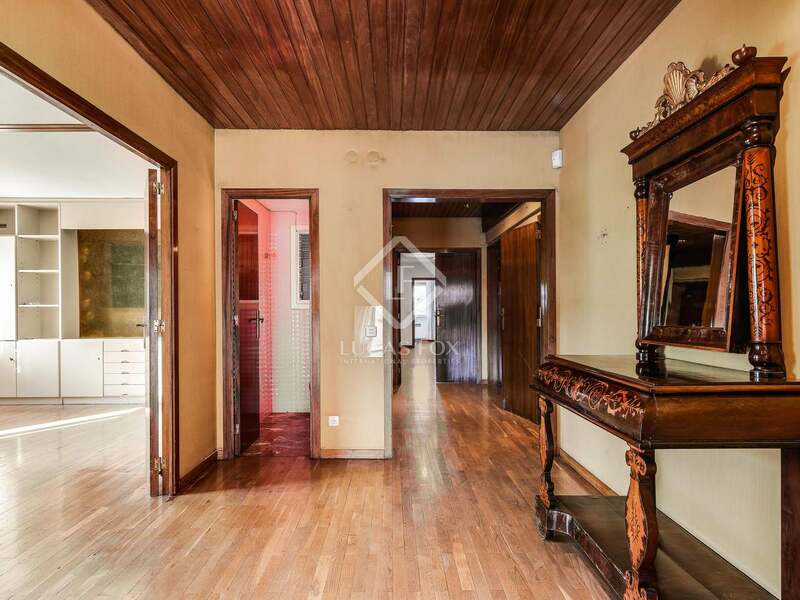 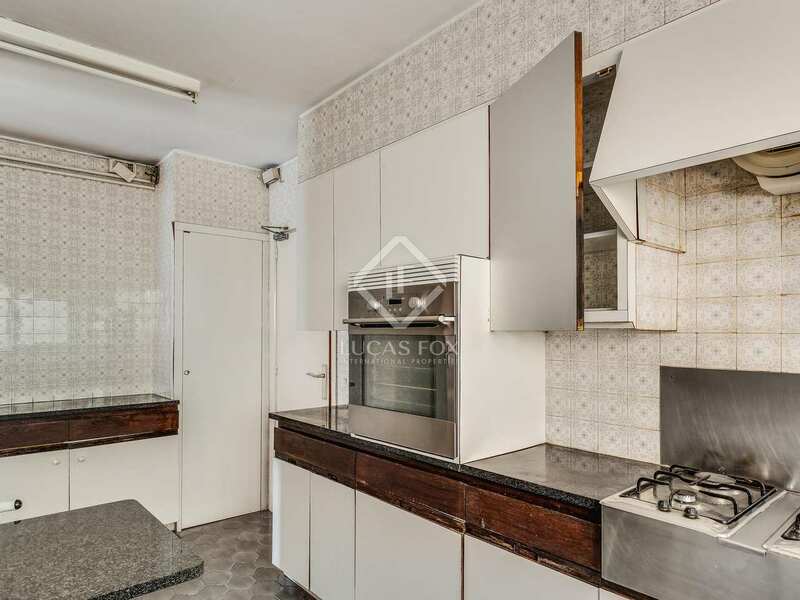 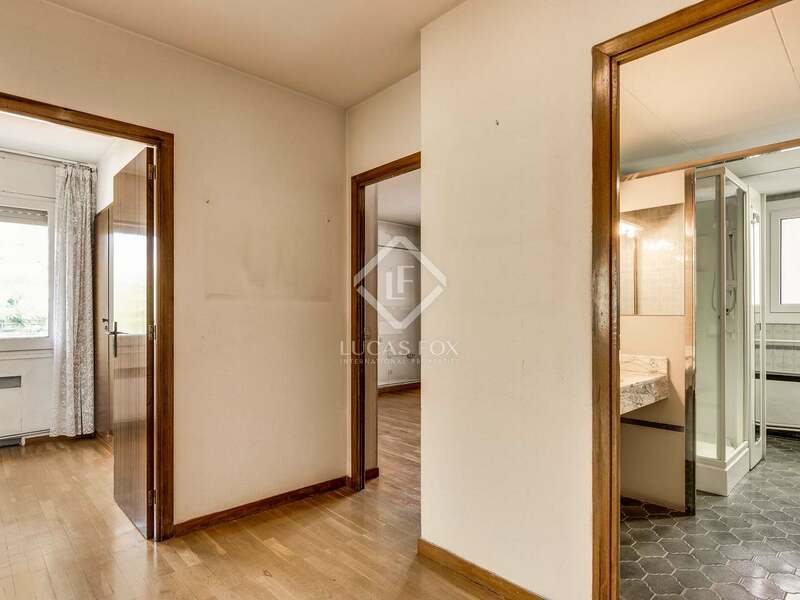 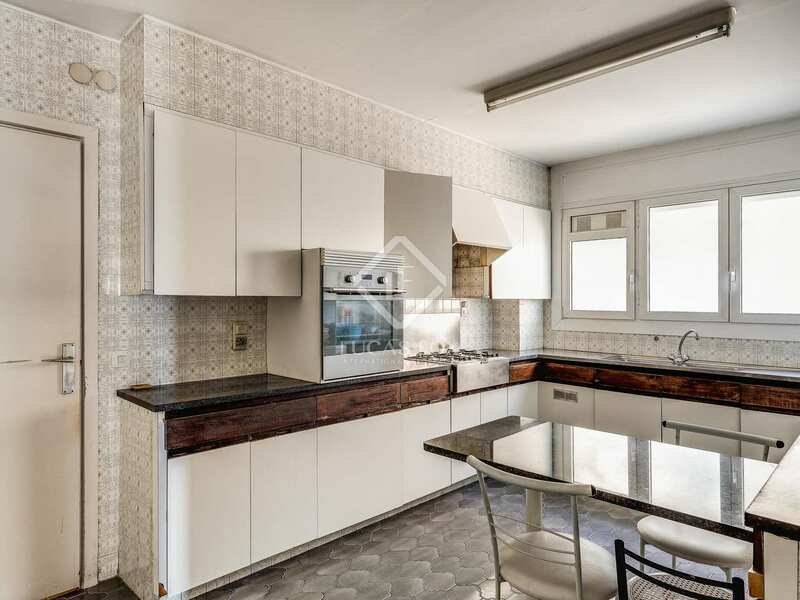 Apartment with excellent renovation potential located in the Bonanova area of Barcelona's Zona Alta. 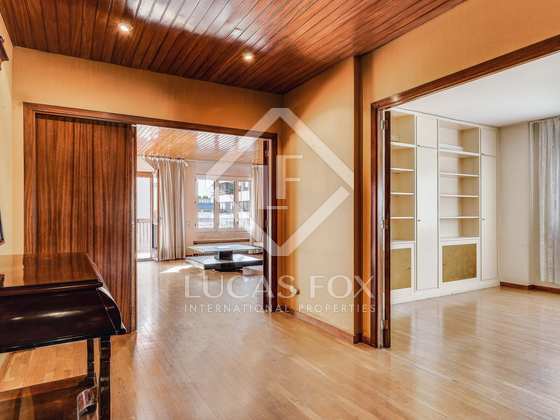 An exterior facing property with lots of natural light, the property offers countless renovation options. 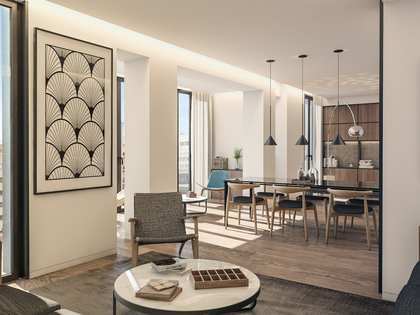 With just 1 apartment per floor, there are few neighbours in the building making it both private and peaceful. 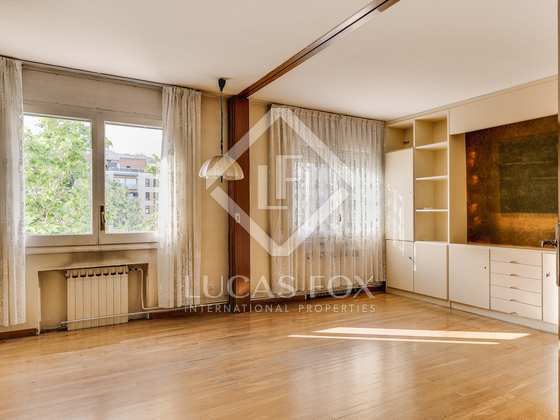 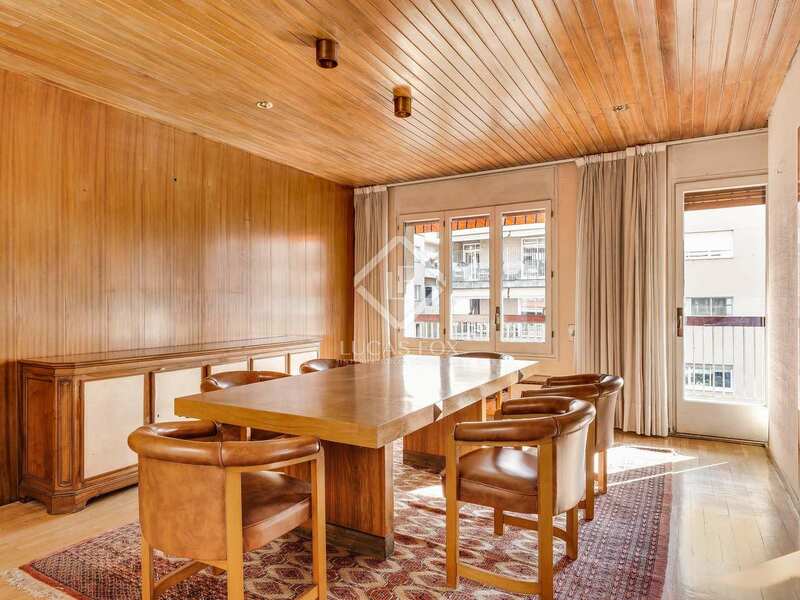 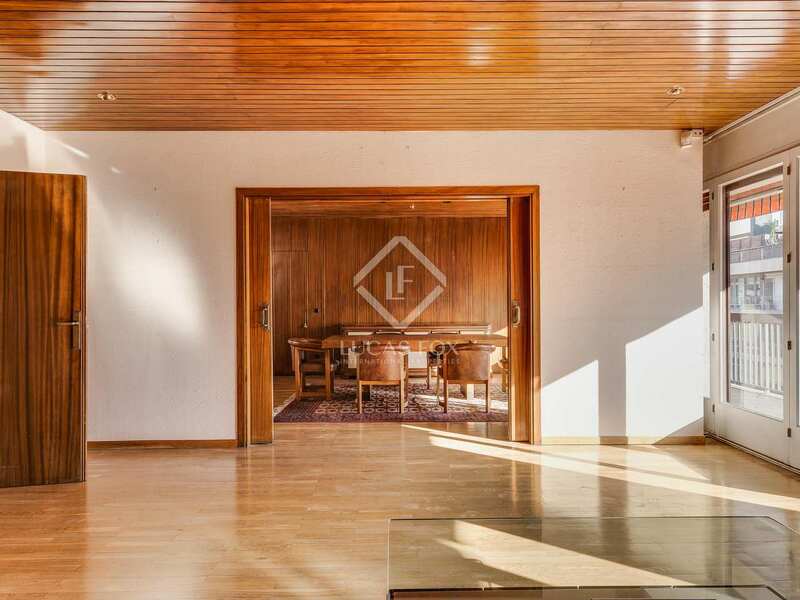 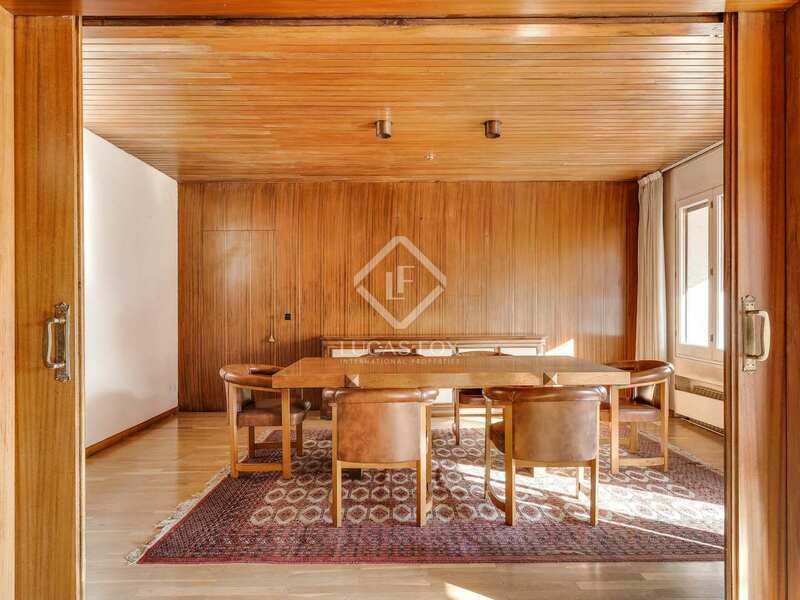 Measuring 260m², this spacious apartment is an ideal family home. 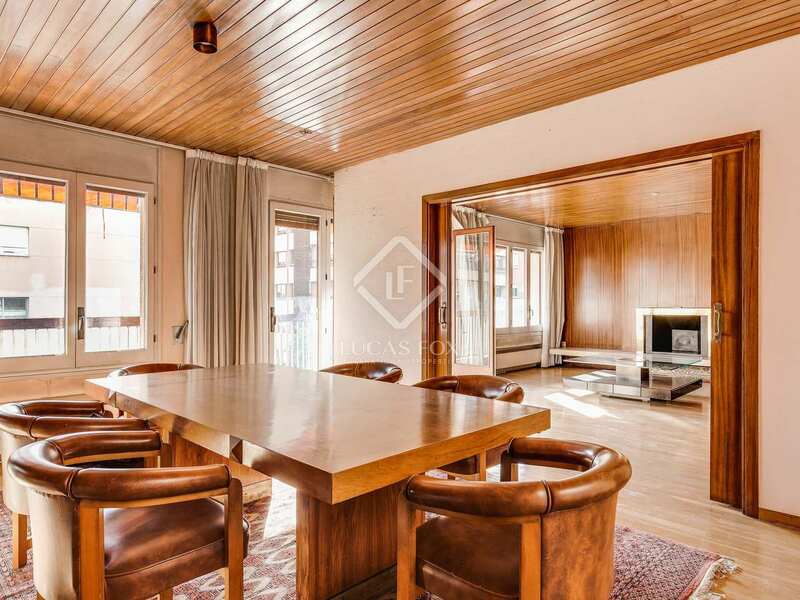 A large living-dining area, divided into 2 distinct areas, opens onto the 20m² terrace. 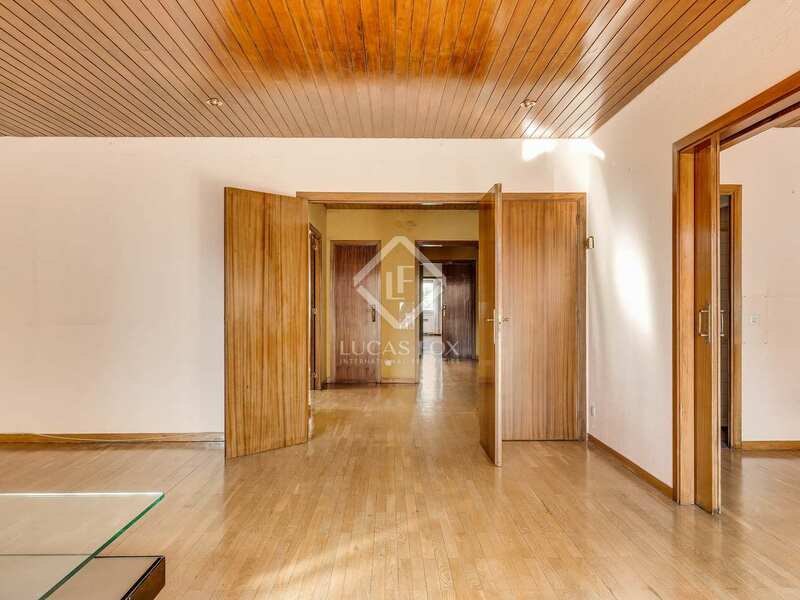 A sizable office space could be converted into an additional bedroom whilst the kitchen is spacious and has a utility area. 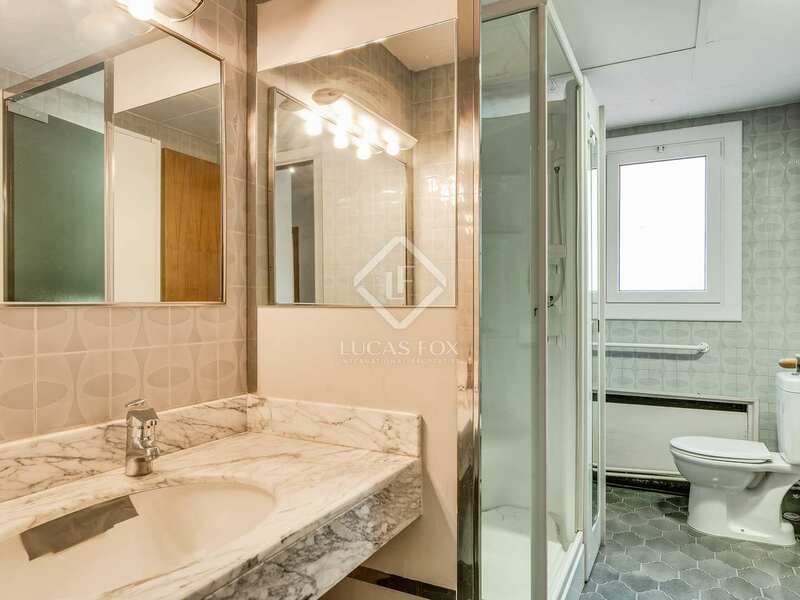 A guest toilet and a service area with bedroom and complete bathroom complete the day-time areas. 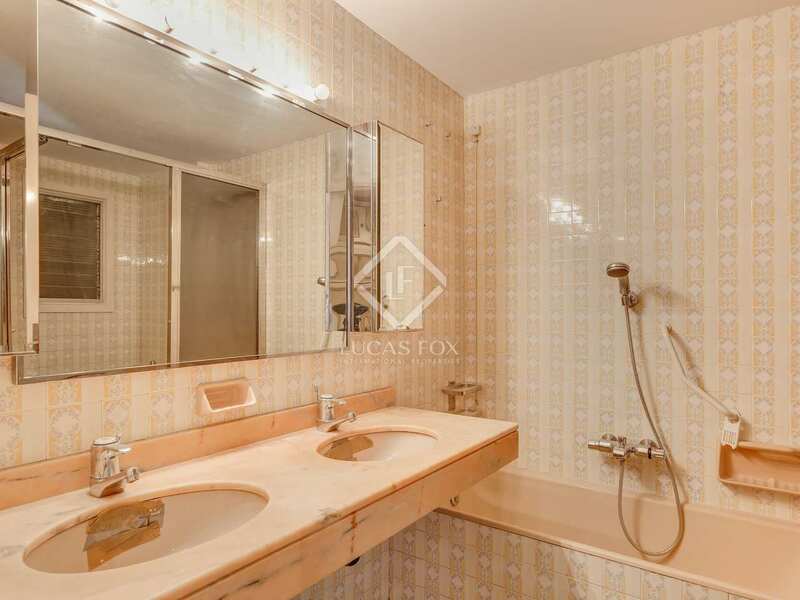 The property currently has 4 generously sized bedrooms, one of which has an en-suite bathroom and a dressing room, and a further complete bathroom. 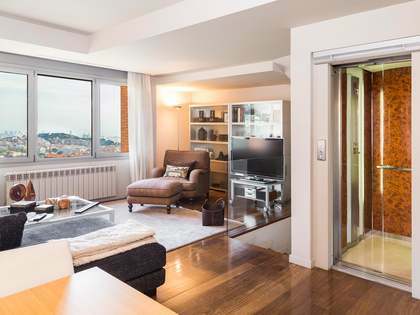 Two parking spaces in the basement garage are included in the sale price. 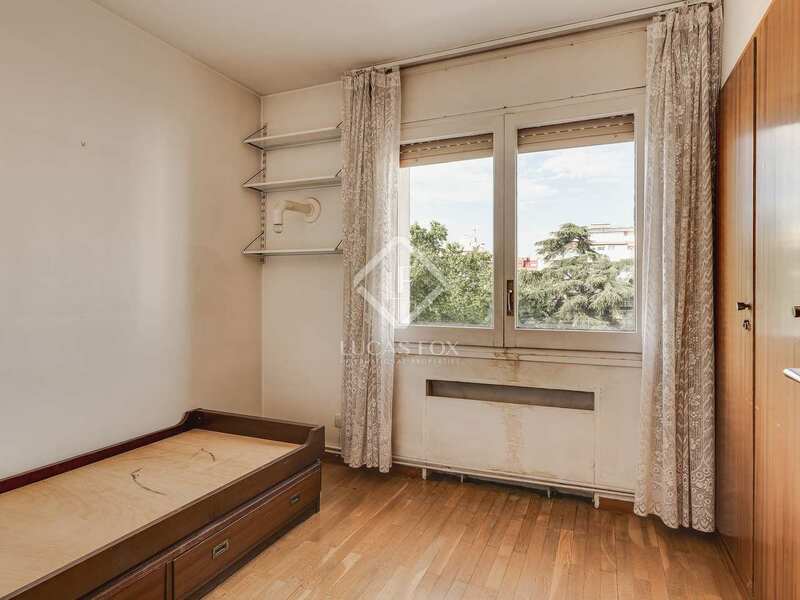 Furthermore, approximately 18m² of roof terrace belong to the apartment; this space could be converted into a solarium, gym or storage area. 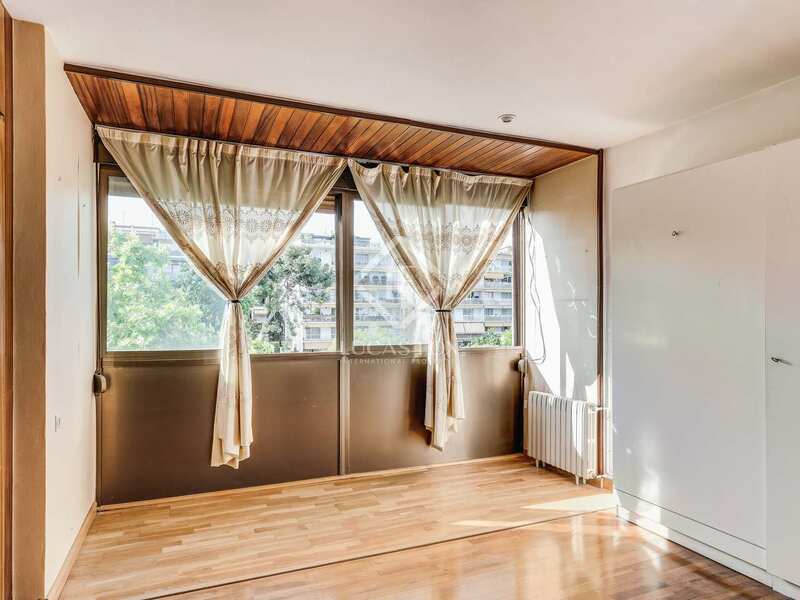 It would be possible to divide the property into 2 seperate apartments if desired. 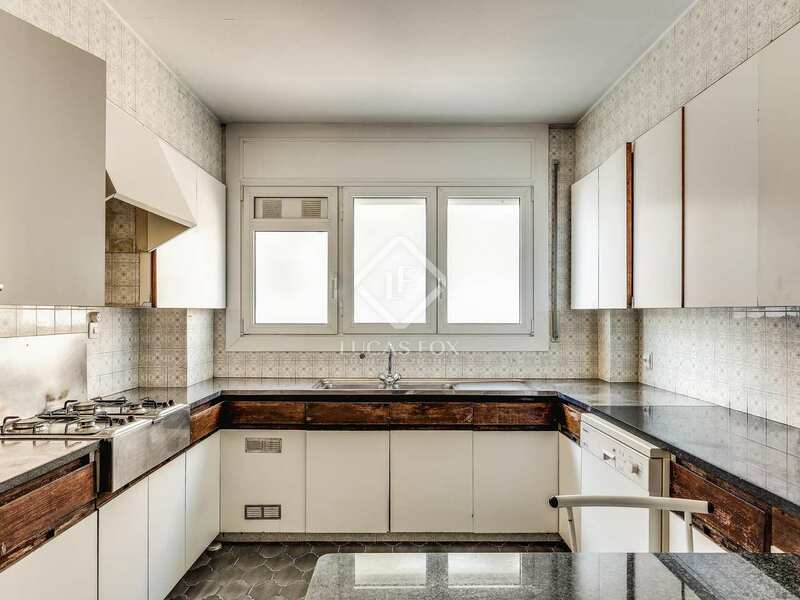 An ideal option for those seeking a property with excellent renovation potential in one of the best areas of Barcelona's Zona Alta. 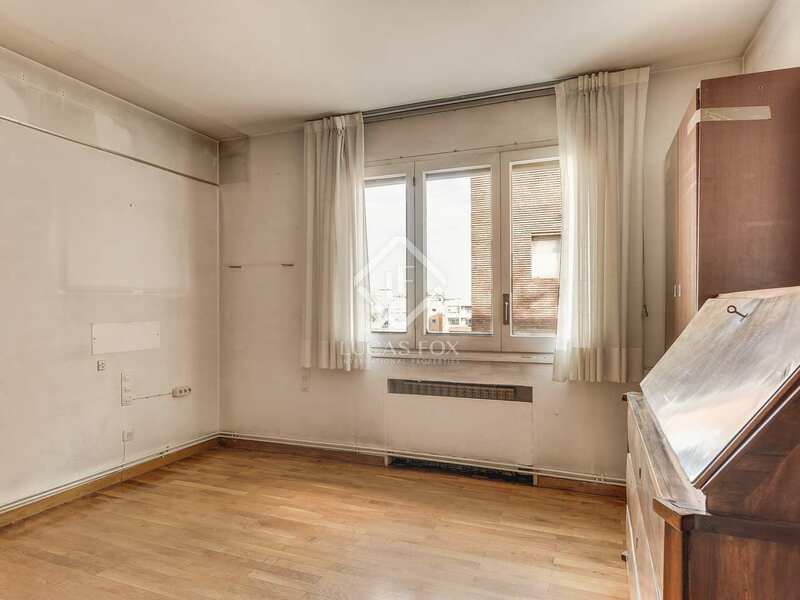 18m² area on roof terrace, potential to create solarium, gym, storage etc. 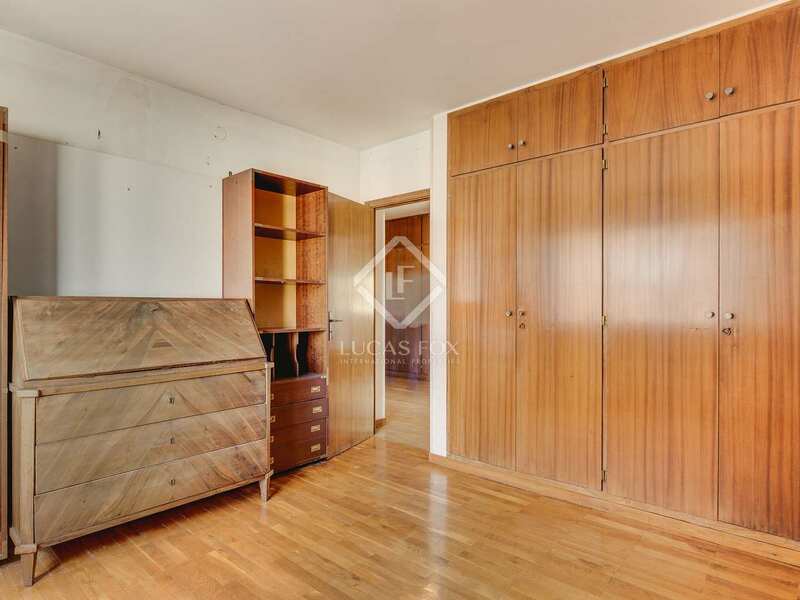 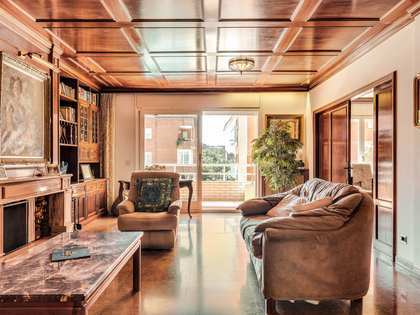 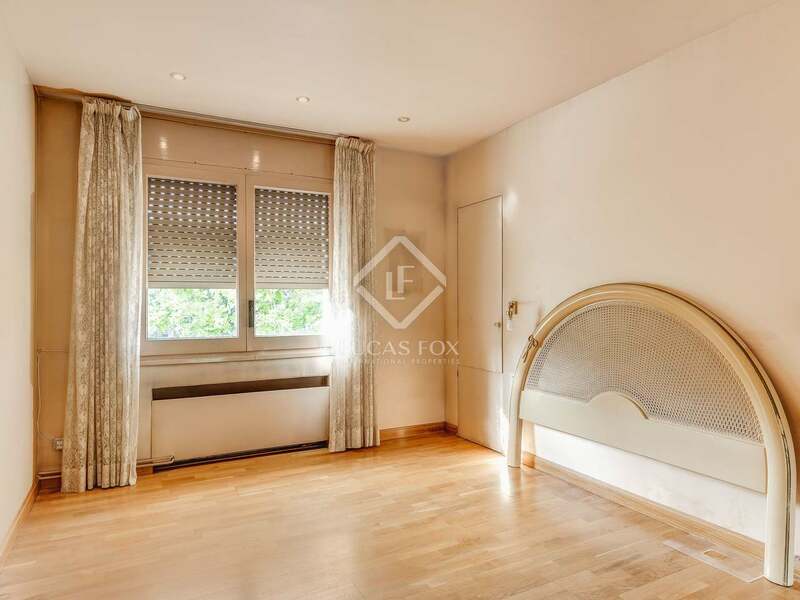 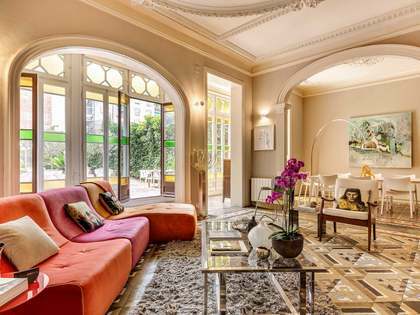 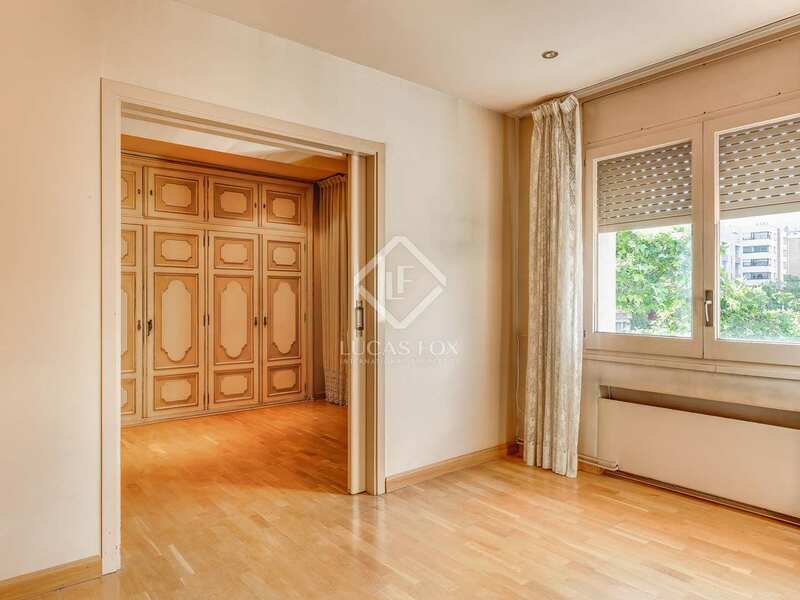 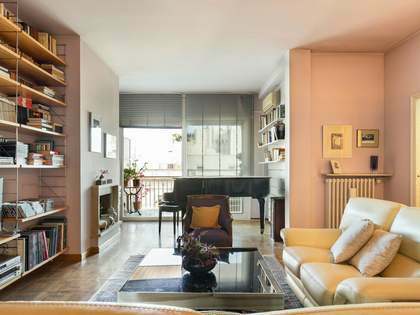 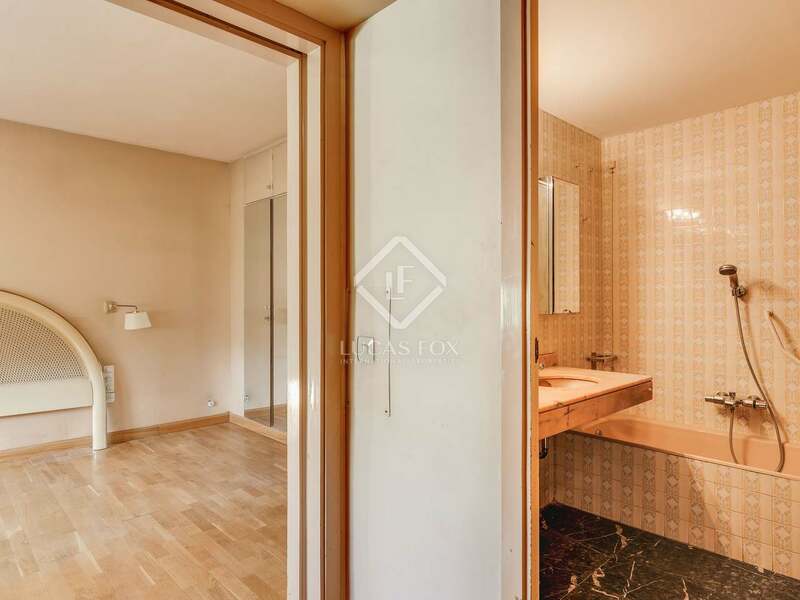 Apartment located in La Bonanova, in Barcelona's Zona Alta, with easy access to the city centre. 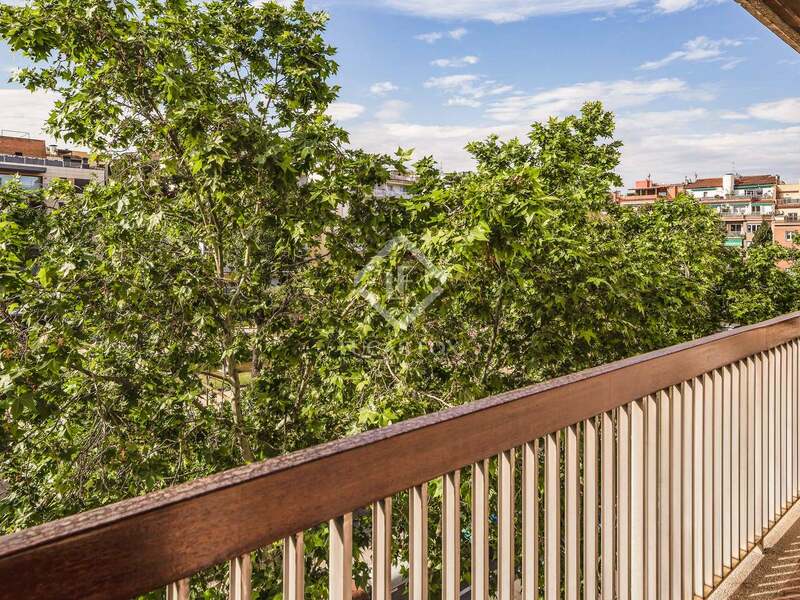 A popular choice amongst families given the abundance of shops, services and schools as well as the peace and security the area offers.